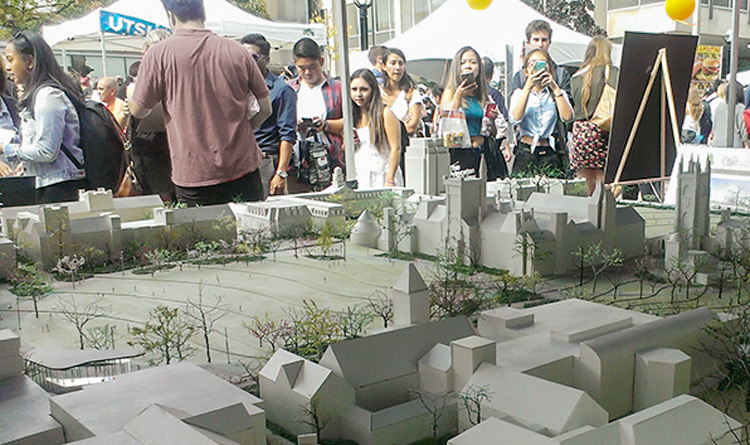 You can support U of T’s future and become a part of its history with a Landmark Project bench. 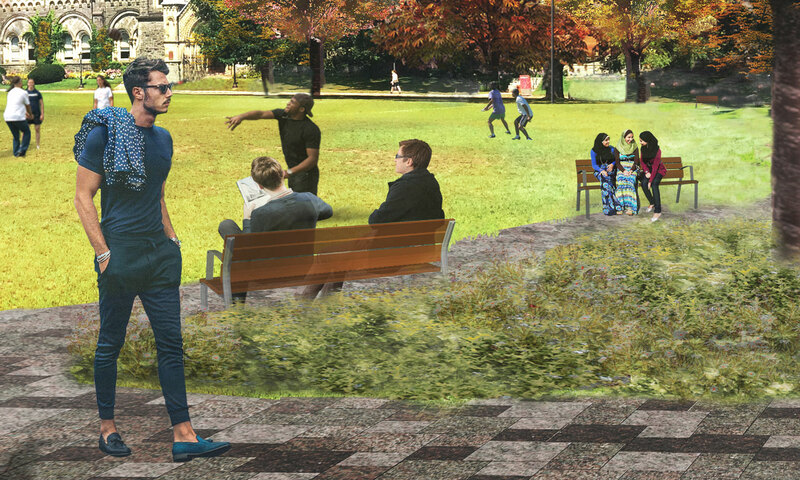 More than 100 benches will be added to areas near and around King’s College Circle, in the heart of the St. George campus, creating new areas for rest and relaxation, conversation and reflection. You may wish to honour or recognize a loved one through personalized recognition on one of these benches. 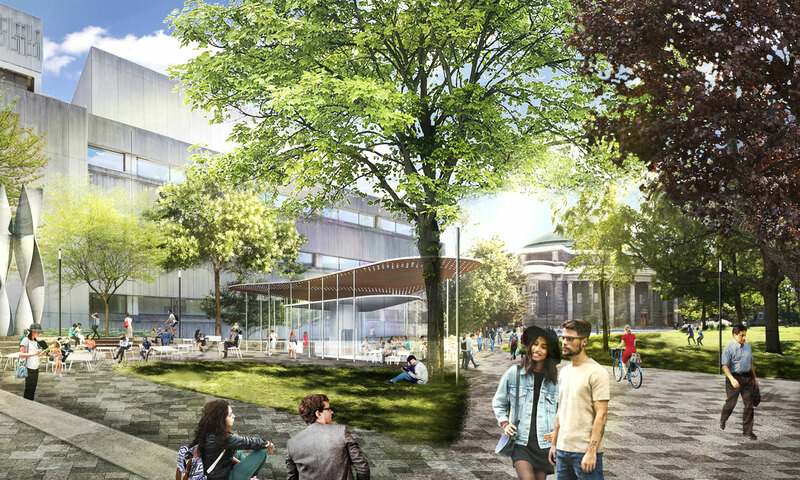 These benches will be situated to serve as many people as possible and to provide optimal views of the grounds and the University’s iconic buildings.